In this article we detail all you need to know about the Betfred mobile betting app including key features, compatibility and available deposit methods as well as a step-by-step guide on how to download the Betfred mobile application on both Android and iPhone. The Betfred mobile app, which features 6th on our list of best betting applications, brings sports, Casino, Live Casino, Poker, Bingo and even Lotto together for the ultimate gambling experience. The app is available to download on both Android for users with operating system 4.3 and up and iPhone for users with iOS 8.0 and up. The most popular pages are displayed at the top of the home screen for quick and easy access, whilst the footer comes complete with links to a full list of A-Z sports, Irish Lotto, Roulette, Blackjack and Instant Win games. One of the things we love most however, is Betfred’s dedicated Goals Galore coupons which are available via the side menu so if you’re into both teams to score betting, then you’ll appreciate the convenience. Betfred also have a Quickbet feature, which can be activated within your ‘Settings’, that allows you to place single bets in an instant, thus eliminating the process of having to add them to your bet slip. New customers can also take advantage of Betfred’s Bet £10 Get £30 sign-up offer. Simply register and place a £10 bet at odds of 1/1 (2.0) or greater. Betfred will then credit your account with £30 in free bets and 30 free casino spins (with no wager requirements) within 48 hours. Football Acca Insurance – Money back on Match Result 5-folds+ if one team lets you down. Delight Delight & Hat-Trick Heaven – Get double and treble the odds on first goalscorer bets if your chosen players bags a brace or hat-trick. Money Back 2nd – Money back if your horse or greyhound finishes second. Touch ID – Log into the Betfred app quickly and securely using your fingerprint. 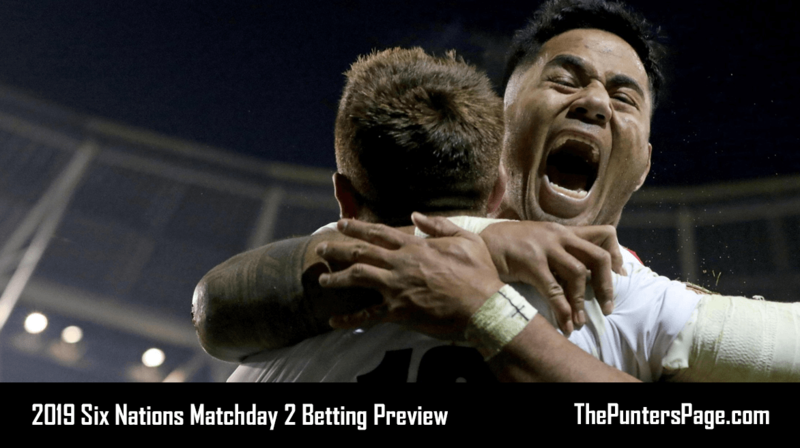 In-Play Betting – Across a huge variety of sports and markets and follow your bets with Betfred’s In-Play visualisations, statistics and score graphics. Watch Live – Stream thousands of events live from your mobile device. #PickYourPunt – Combine markets, create your own scenarios and then request a price by tweeting Betfred using the hashtag #PickYourPunt. 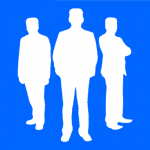 Cash Out – Lock in a profit or cut your losses at any time. The table below displays the software requirements in order for you to be able to download the Betfred mobile Android and iPhone app. The table below features deposit methods that are currently available via both Betfred mobile Android and iPhone apps. You can find a full list of available deposit methods on the Betfred website. Search ‘Betfred’ on the Google Play store. Search ‘Betfred’ on the App Store. 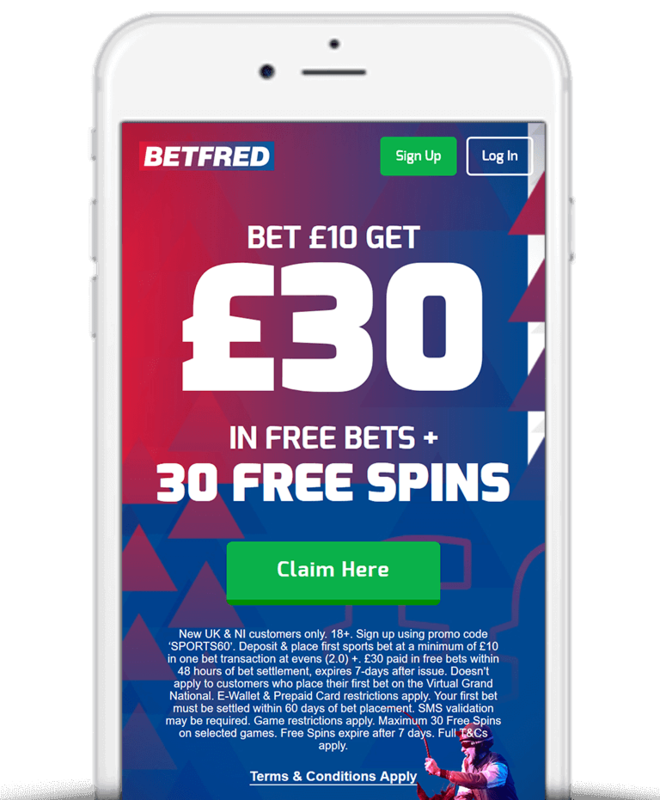 The Betfred mobile app has been available to download for a substantial amount of time now and therefore has accumulated enough reviews for us to get a good sense of what users think of Betfred’s mobile offering. At the time of writing, Betfred’s Android app has achieved an average rating of a very poor and somewhat surprising 2.0 stars (out of 5) although things are slightly more positive when it comes to the company’s iPhone app which has an average rating of 2.8 stars. The majority of complaints from users across both platforms seemed to focus on the speed of the Betfred mobile app, difficulty with cash out whilst some users claimed they hadn’t received their free bets. We’d advise those that do have issues with receiving there free bets to contact Betfred directly (ideally via ‘Live Chat’) who in most cases will manually credit your bonuses for you. Betfred seem to have struck the perfect balance between aesthetics and functionality and have created an app that has an extremely user-friendly interface and fast loading times. Furthermore, with access to all of Betfred’s exclusive promotions, In-Play betting and live streaming of thousands of events, it’s hard to find a reason not to give it a go. The Betfred mobile app is the perfect option for those who are looking for the ultimate betting experience.